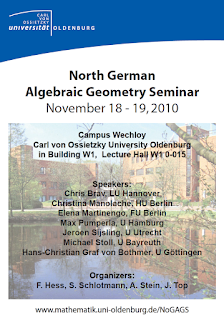 The North German Algebraic Geometry Seminar is a joint seminar of the Algebraic Geometry groups in Bremen, FU Berlin, HU Berlin, Hamburg, Hannover, Göttingen, Groningen and Oldenburg. 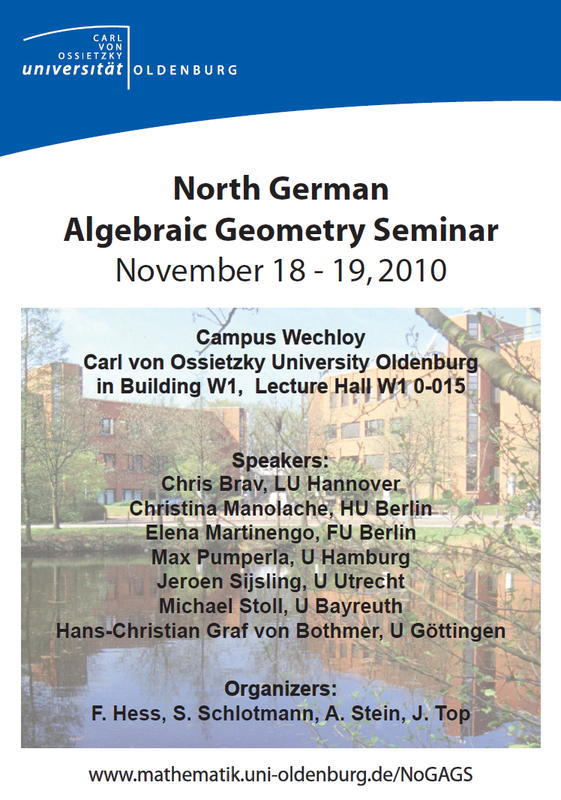 I attended North German Algebraic Geometry Seminar, Summer Term 2010 at Carl von Ossietzky Universität Oldenburg, 18.11.-19.11.2010. 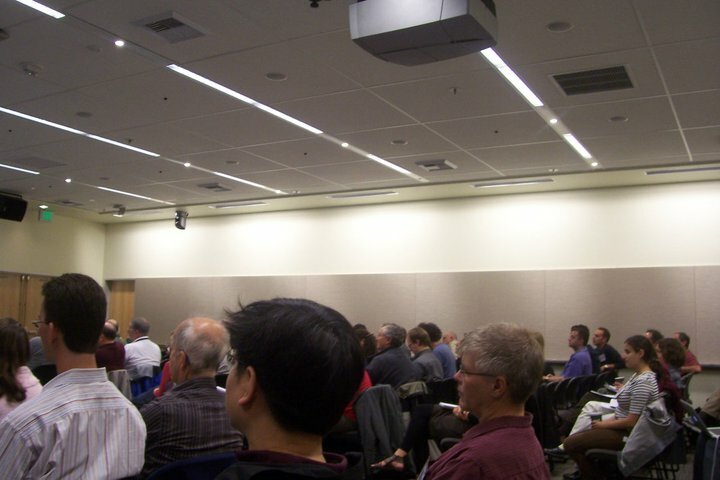 You can find the full list of participants here. 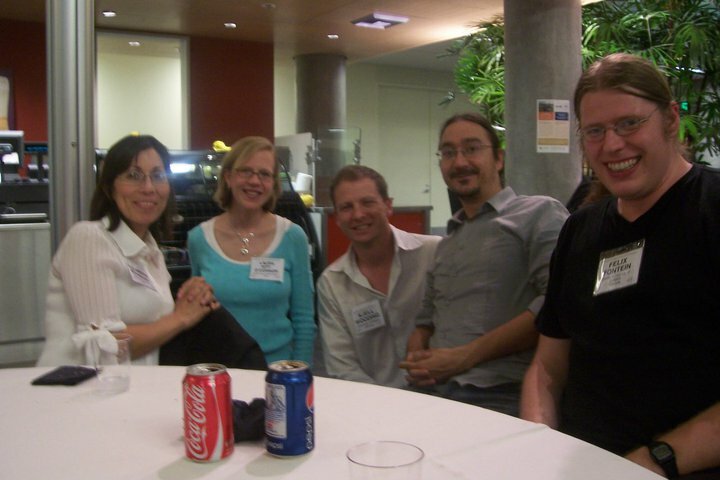 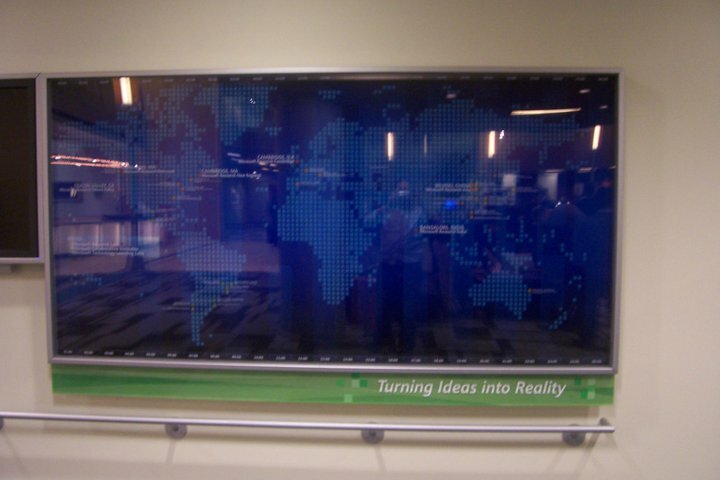 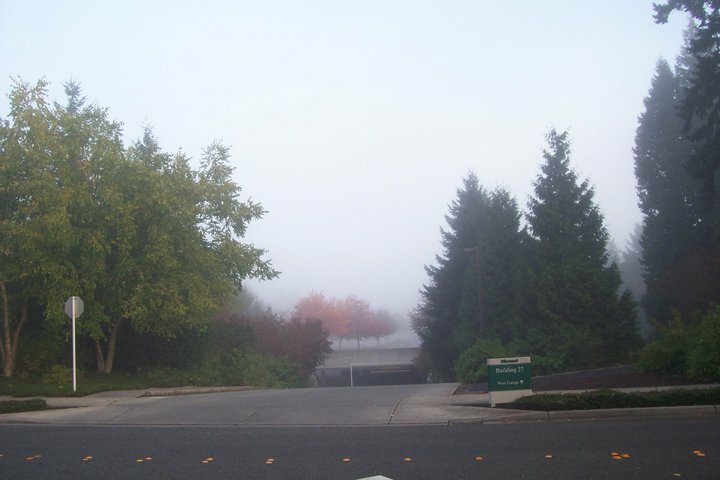 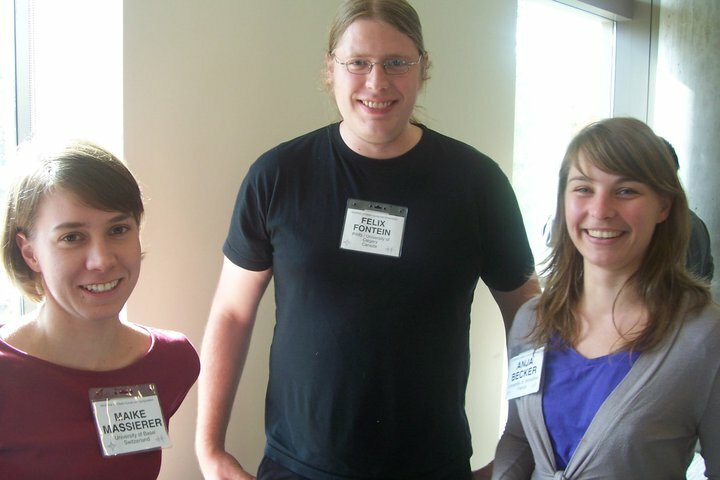 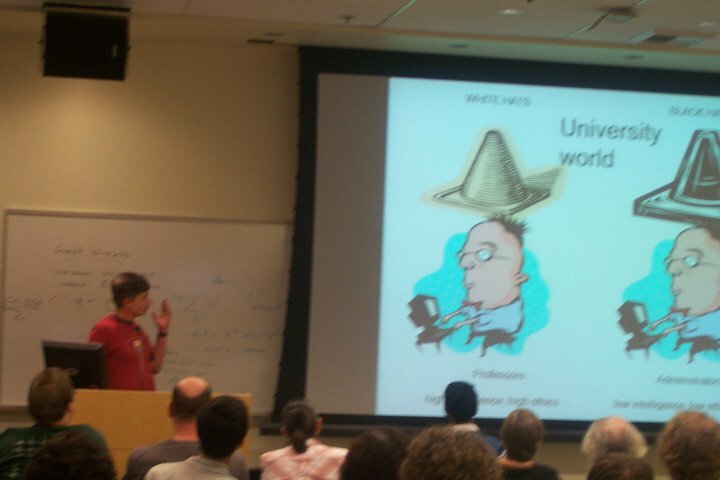 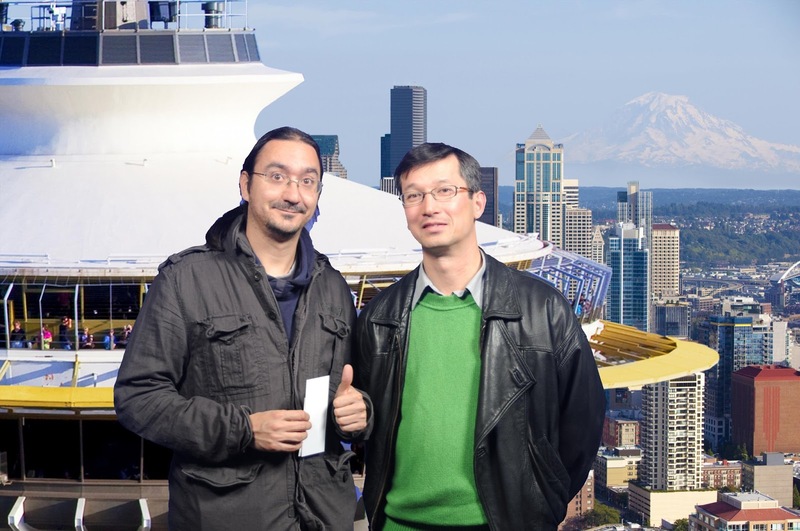 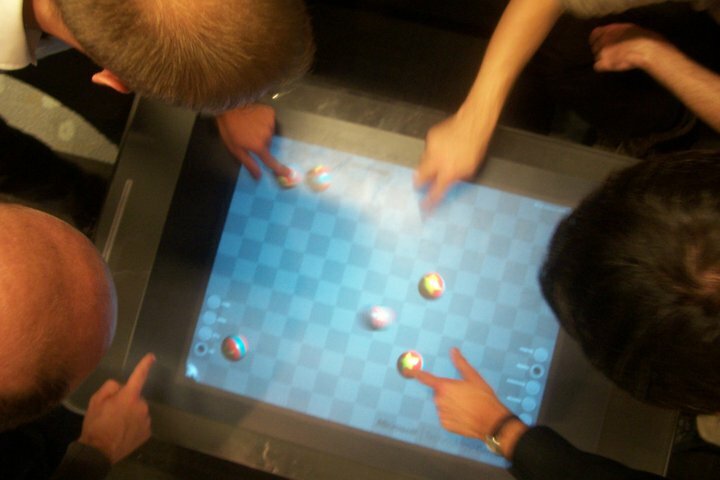 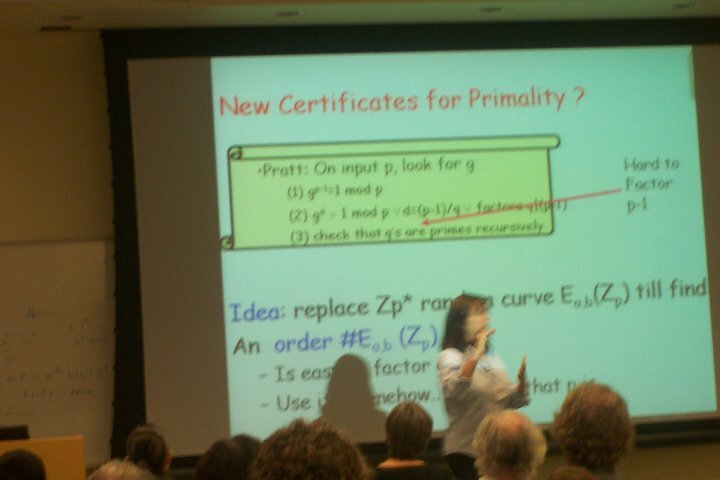 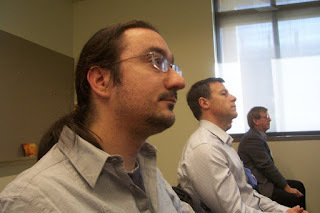 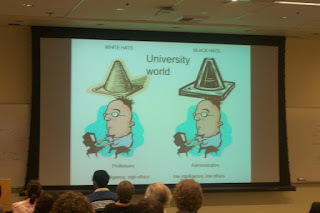 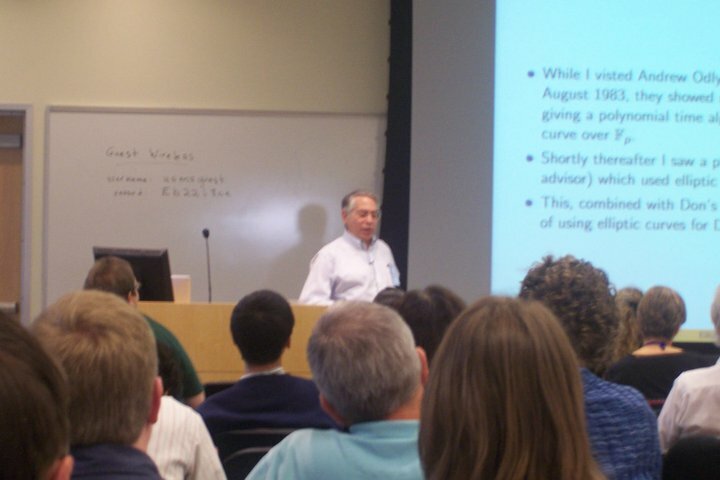 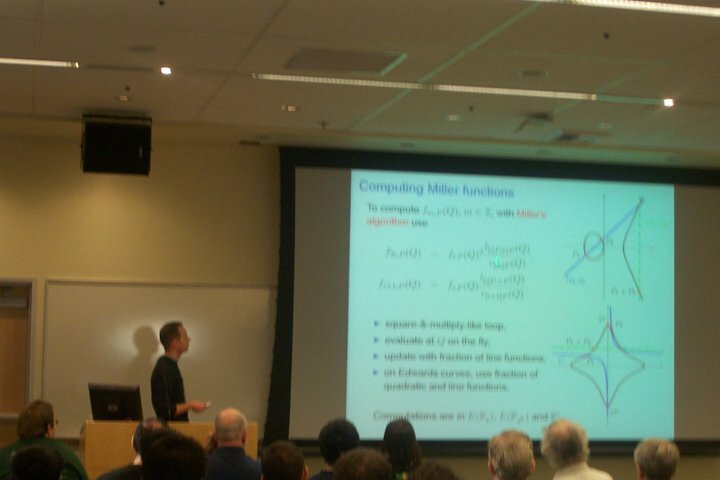 In 18-22 October 2010 I visited Microsoft Research in Redmond, Washington to participate in Workshop on Elliptic Curve and Computation. As the official press release states: "The study of Elliptic Curves has been closely connected with Machine computation almost since the invention of computers -- in 1952 Emil Artin had John von Neumann perform an extensive calculation relating to elliptic curves on the IAS MANIAC computer. The fundamental papers of Birch and Swinnerton-Dyer in 1965, which gave rise to the Birch-Swinnerton-Dyer conjecture were buttressed with extensive machine computation. 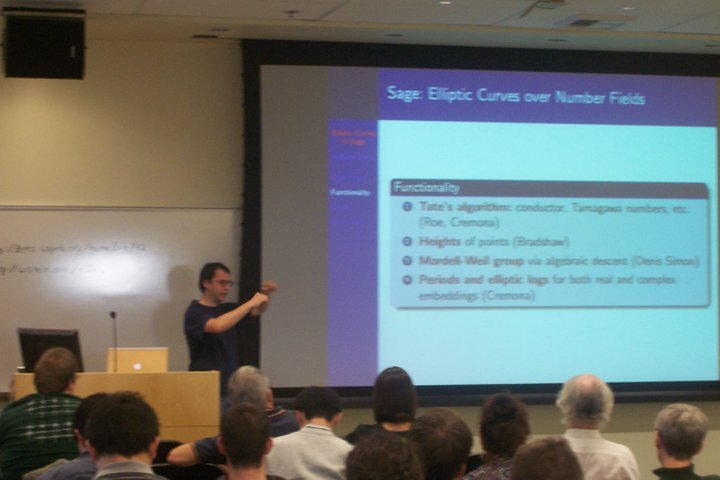 There has been extensive interplay between theory and computation relating to ranks of elliptic curves, Heegner points, Galois representations, Sato-Tate distributions, and many other areas. 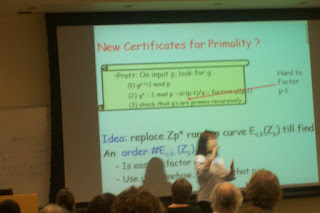 The year 2010 marks the beginning of a 25 year period in which a number of influential papers initiated a fundamental connection between elliptic curves, cryptology and the theory of computation." I received a full scholarship (fees, tickets, stay, etc.) 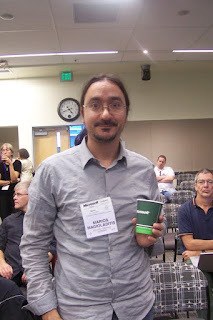 to participate to the Workshop. 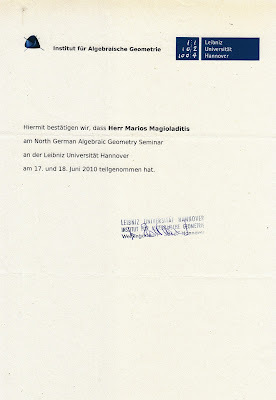 I attended North German Algebraic Geometry Seminar, Summer Term 2010 at Leibniz Universität Hannover, 17.06.-18.06.2010. 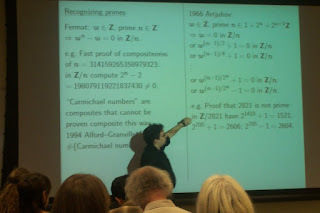 FP6 Research and Training Network GTEM [Galois Theory and Explicit Methods] organised a Workshop on Computational Number Theory and Arithmetic Geometry in Leuven-Heverlee, Belgium. 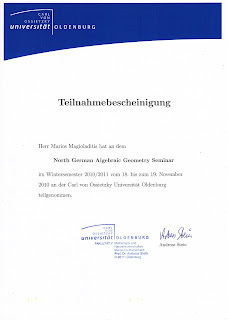 On of the speakers was ofcourse Prof. Dr. Gerhard Frey. 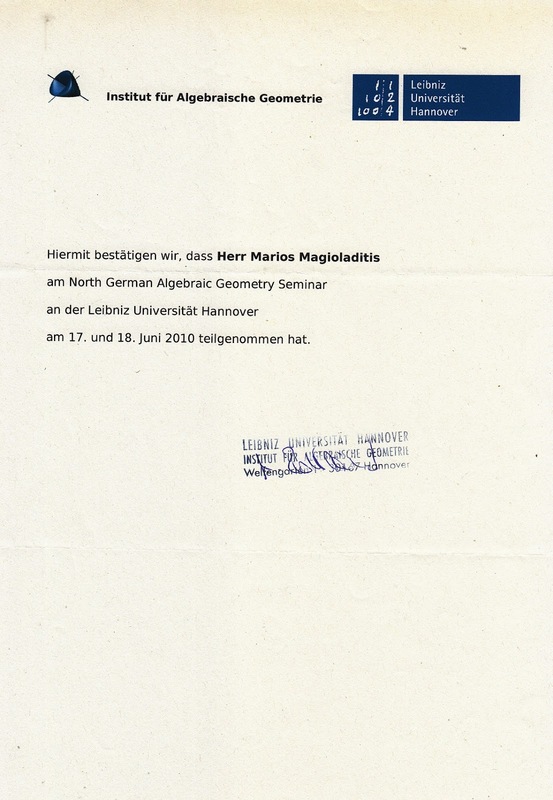 The workshop took place at May 17-21, 2010. 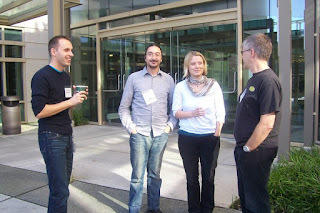 There were some guided tours organised too. 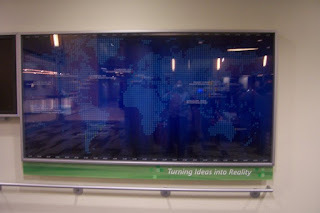 One was through Leuven city. 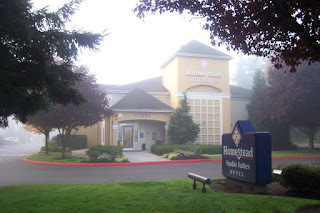 I stayed with two collegues at Hotel de Pastorij. During my stay to Belgium I had the chance to visit Liege and Brussels too. 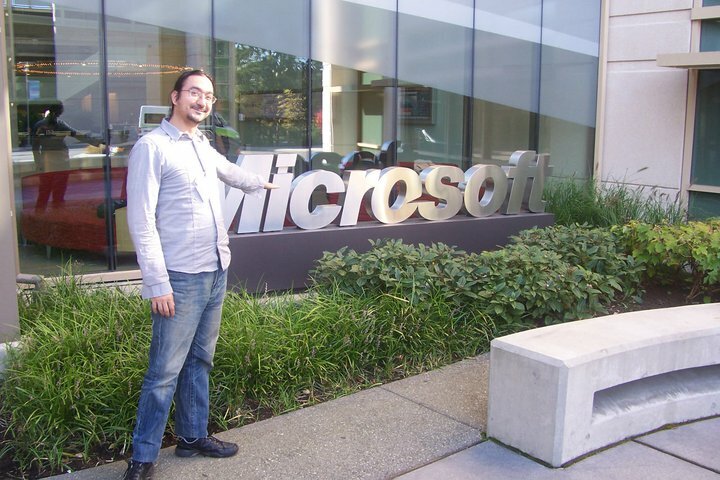 In Brussels I stayed at Hotel Beau Site.